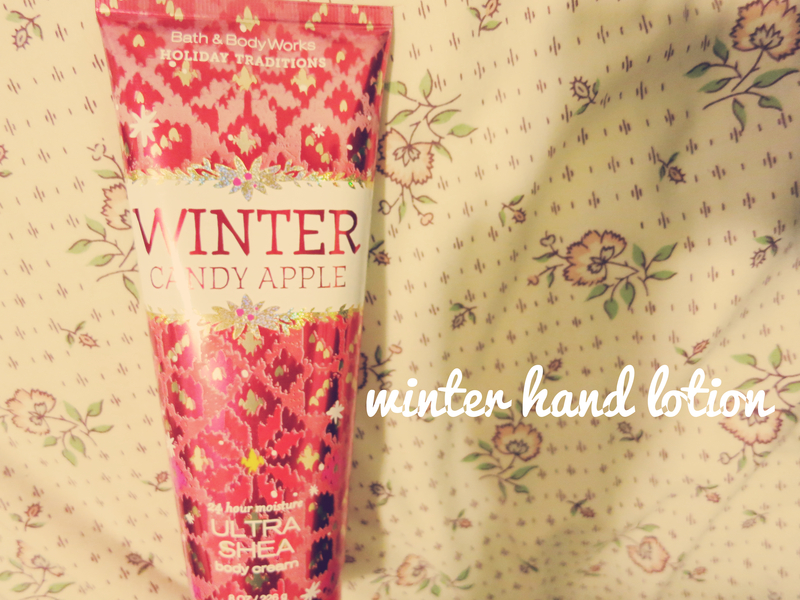 Just wanted to show ya’ll my winter favorites this year! Feel free to like and/or comment if you’ve tried any of these, or want to, or don’t want to….opinions are accepted here haha. 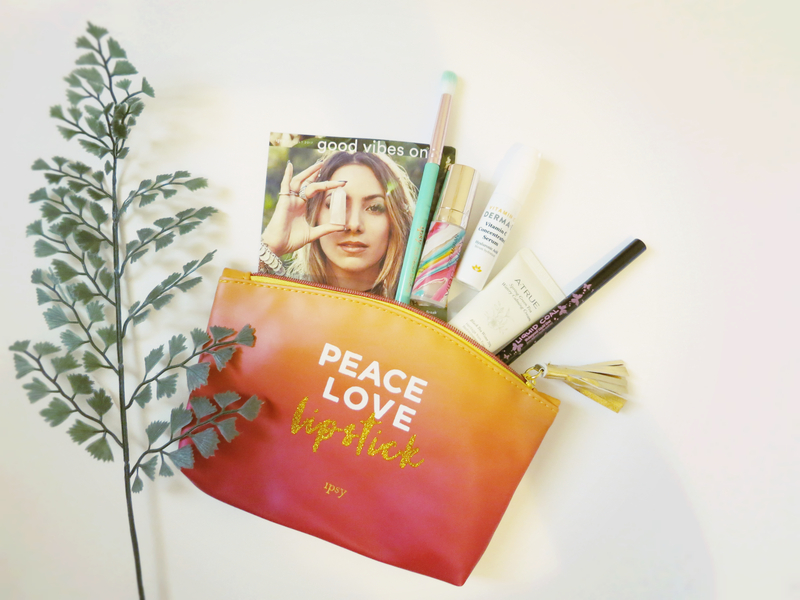 ~This beauty, right here, has to be my number one product! 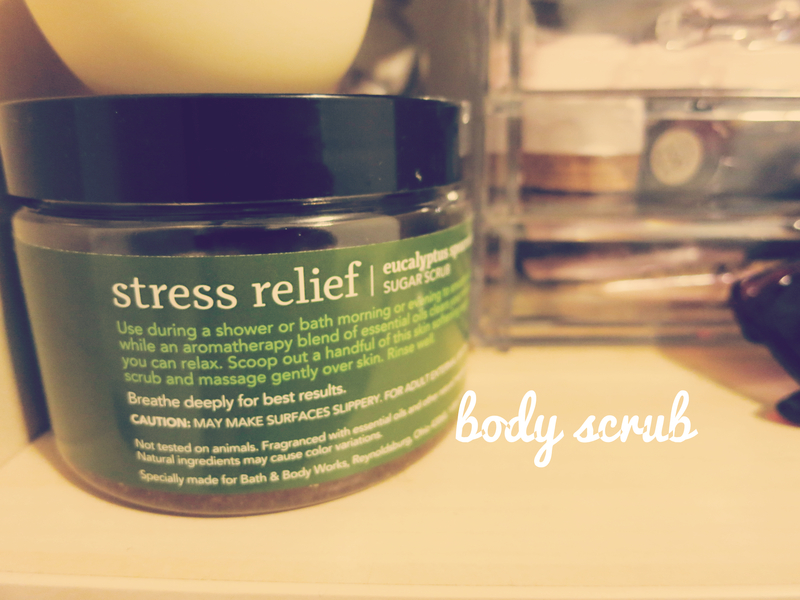 It is the Stress Relief Eucalyptus Spearmint Body Scrub from Bath and Body Works aromatherapy line. I never believed in sugar scrubs, especially doused in oil. My mentality is that it will just leave my body more oily. But this thing is absolutely amazing. I scoop a handful after a stressful day at work and scrub this all over my body until the sugar dissolves. 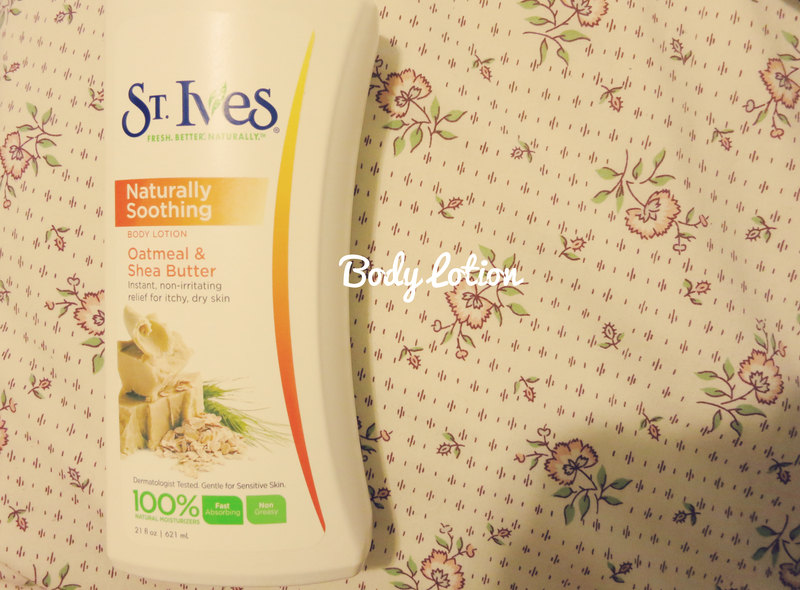 The smell is just divine and it really does help soothe and de-stress your mind. After you rinse yourself off, your skin is left feeling like a baby’s bottom and smelling amazing. I try not to use this too much but I really can’t help it if I use it more than three times a week! 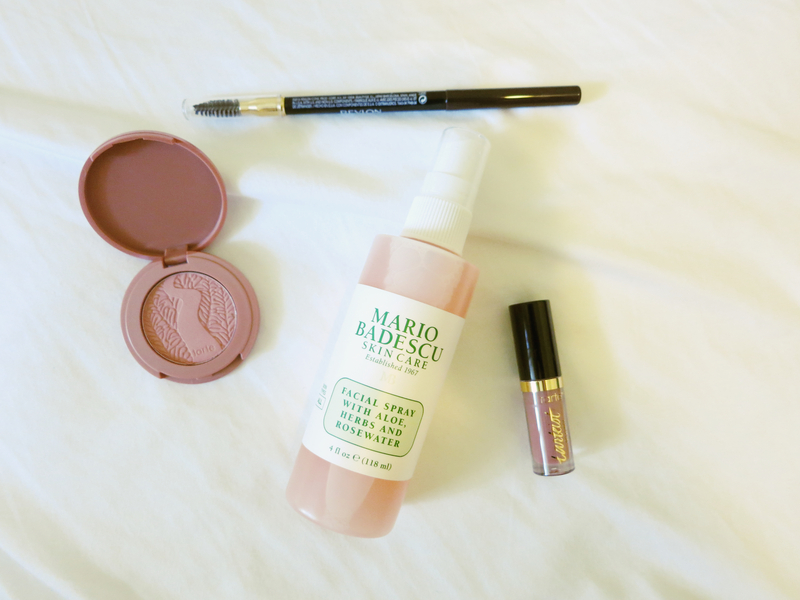 This was $16 and a good price I may say so myself for the quality and amount you get! 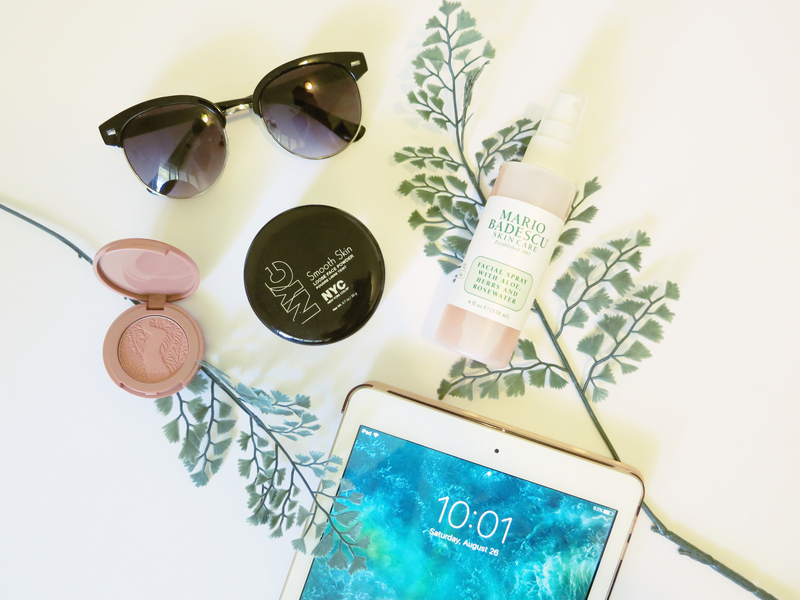 ~This face mask is made from natural ingredients which is why I gravitated towards it. 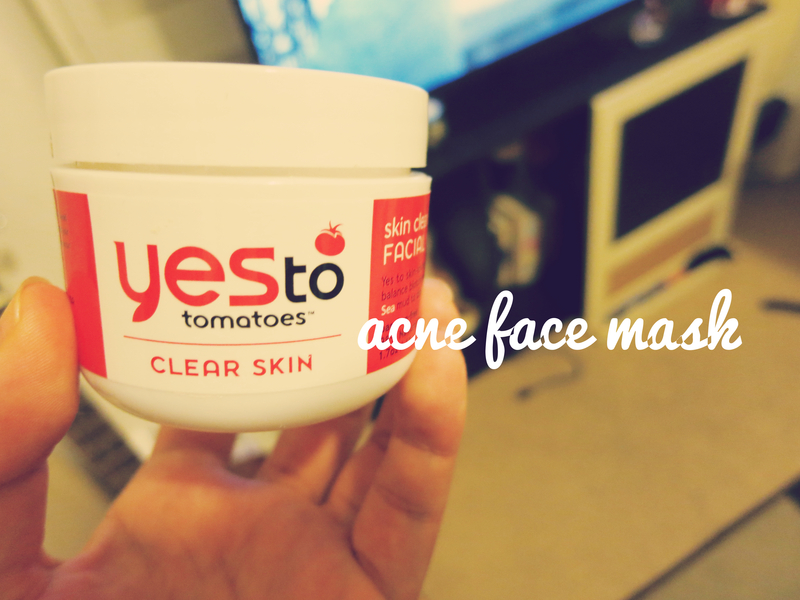 It is supposed to help with acne prone skin and I use it when I feel like I’m going to break out. It has a interesting scent but it is nothing that is bothersome. There is also some color discoloration due to its natural ingredients. This was around $25 for a small container at Walmart/Target. 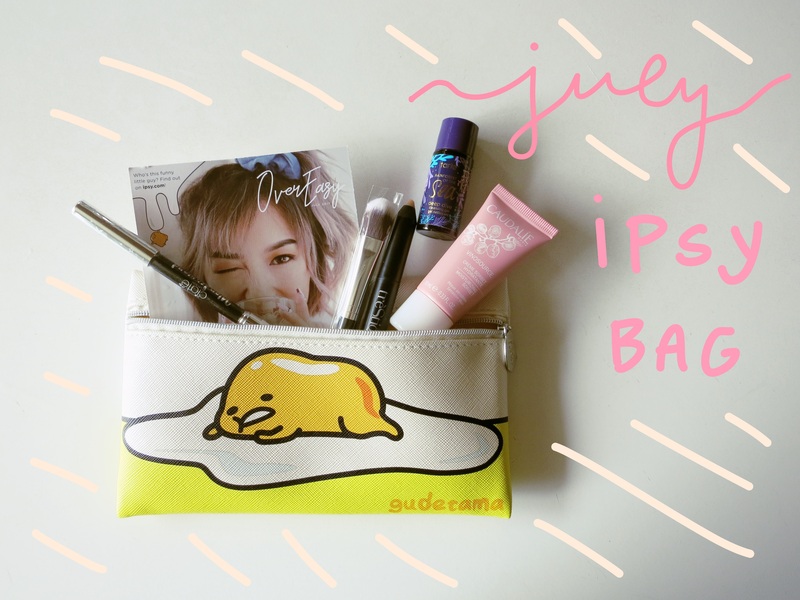 I’ve always loved the “yes to…” products, especially there make up wipes. ~Now this is not a beauty product but it is a most delicious product for sure. I got this little thing from Trader Joe’s and I can actually eat is since it does not contain any dairy! 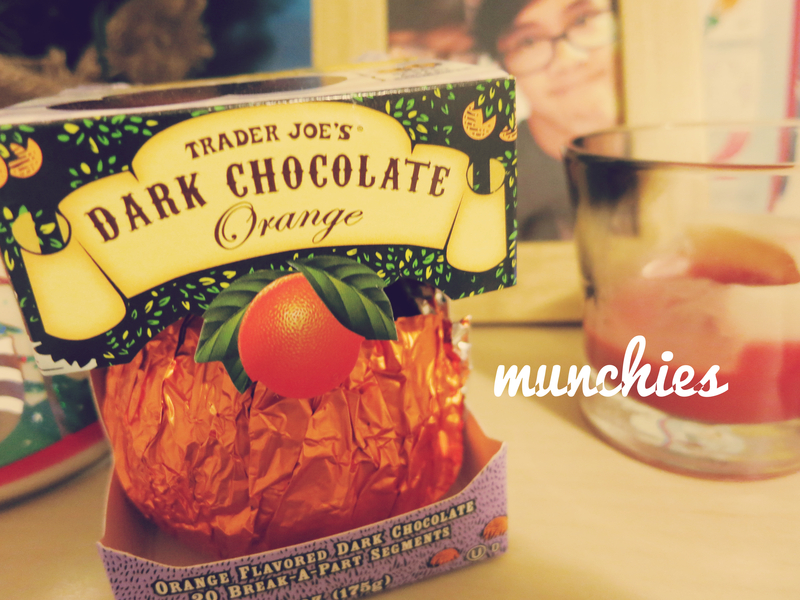 If you love chocolate and orange, you shall enjoy this!! It is artificial so for fellas out there who have had authentic chocolate covered orange peel, this won’t be as good but it still pretty amazing. Especially, if you want a small dessert :3 yum yum. 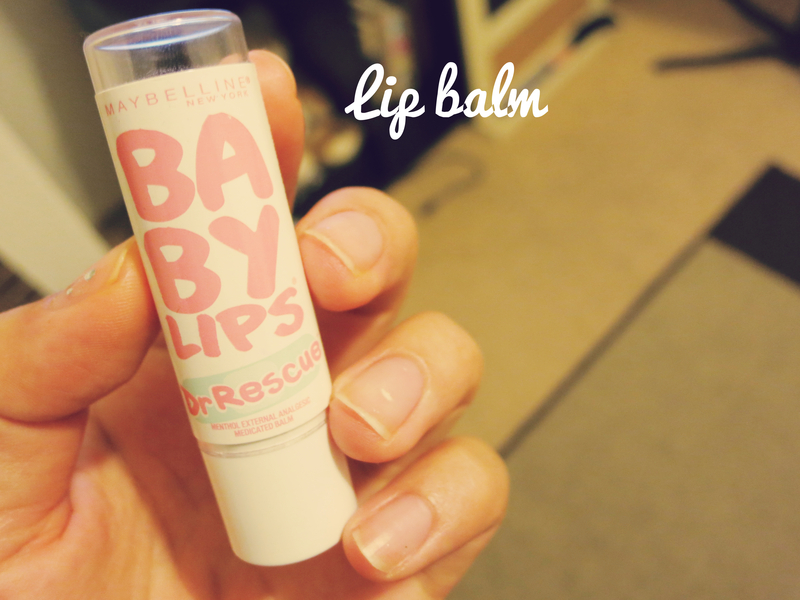 ~These Baby Lips Dr. Rescue line from Maybelline are not only slightly pigmented but they are also ultra moisturizing. Not sure of the price for this one since it was a gift, but they sell them at any drugstore and I don’t think they are pricey. 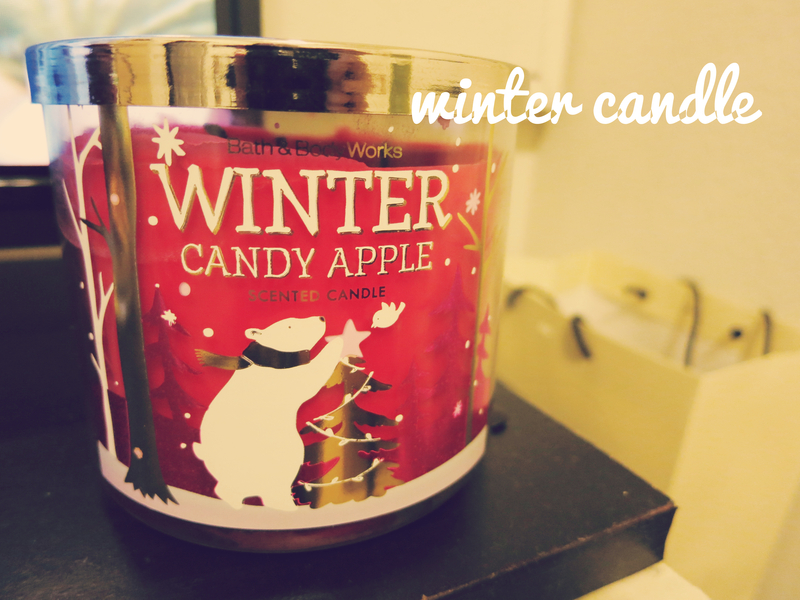 ~Of course, I had to put in the Bath and Body Works Candy Apple matching 3-wick candle as well! I burn this nonstop during the weekends! ~Last but not least, is a clothing item. 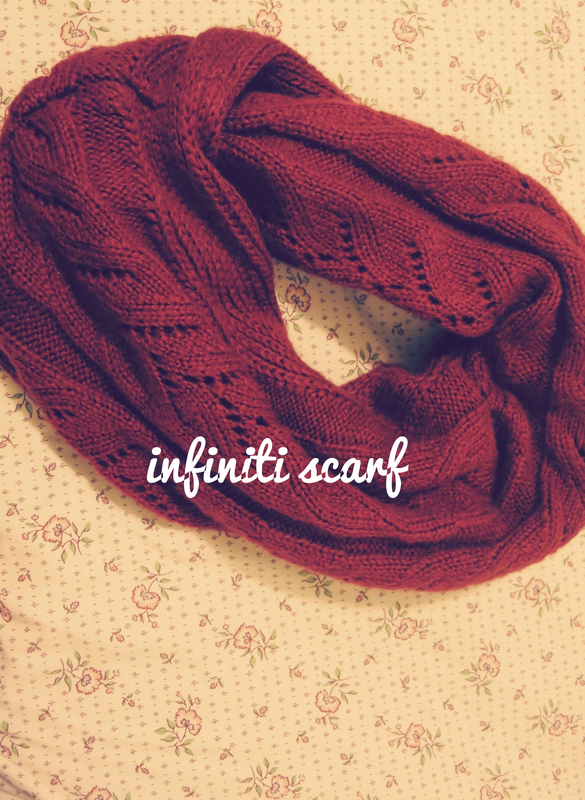 This is a thick infinity scarf from Foreign Exchange. It was $16 and buy one get one free so it basically was $8! This is a very soft, thick scarf and it’s perfect since you don’t need to wrap it around your neck very much. Just loop your head in it and there ya go! I love this dark red, burgundy shade; it’s a nice color change from my monochromatic blacks, grey, and whites. I even wear it around home when it gets chilly as well! Alright! So that is basically it and wow, this was a pretty long post! These were a few favorites that I have been enjoying this winter so far. 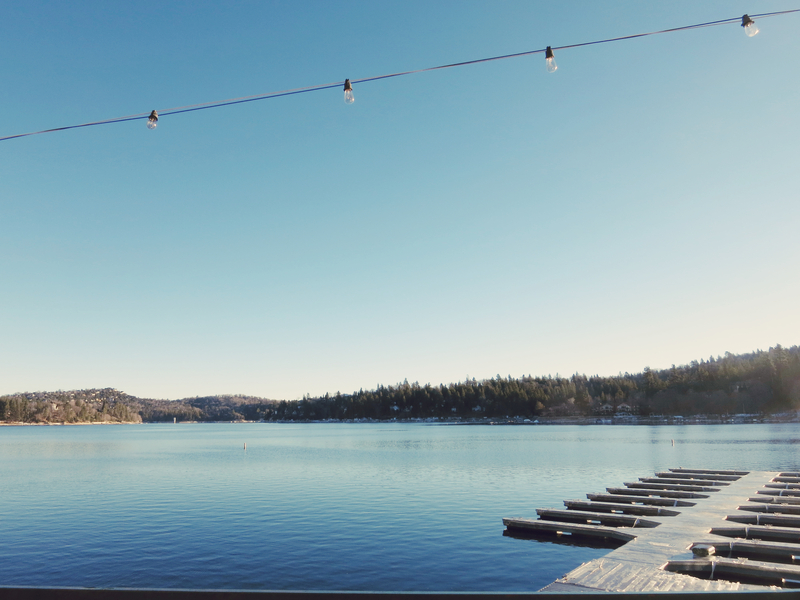 I will probably continue to enjoy them after winter as well! Hope you guys find this somewhat useful!